*Membership is either an annual $1,200 or monthly $100 subscription. Please provide all relevant details for your request in the form. We can provide you with the following studies. Please be sure to specify which you would like and the area you are requesting (if appropriate). 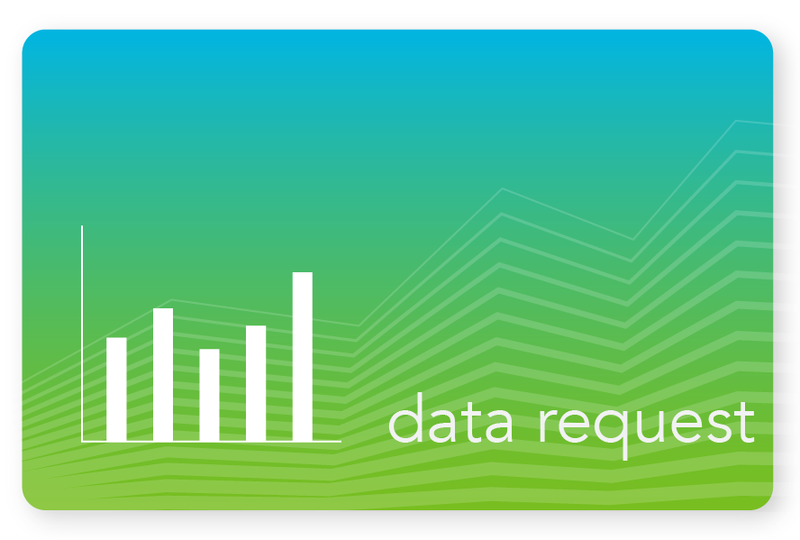 ** Please keep in mind that all data reports may take 2 to 3 days to process. 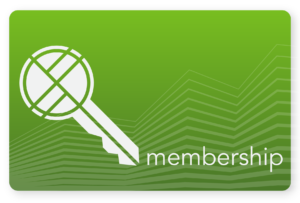 Membership – a monthly fee for membership allows access to research data, site selection criteria, and several other perks, such as exclusive webinars sharing insider information. Your yearly subscription of $100/month will grant you access to 5 requests per month including, aerial map updates, market guide updates, demographics reports and customized maps. You will be given a permanent Retail Strategies employee to contact with the requests. In addition you will receive an invitation to Retail Strategies networking events at conferences. *Retail Strategies sources are deemed to be accurate, but not guaranteed. Financial decisions should not be made on the information provided without additional due diligence.